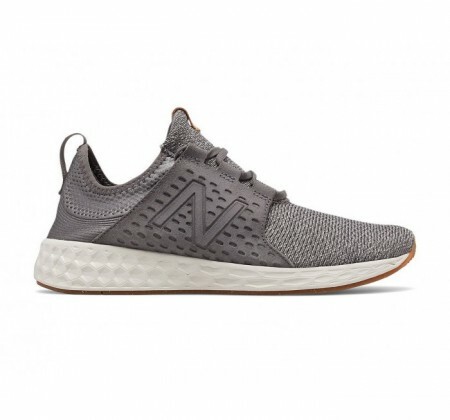 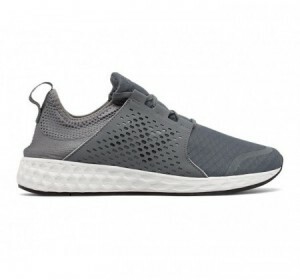 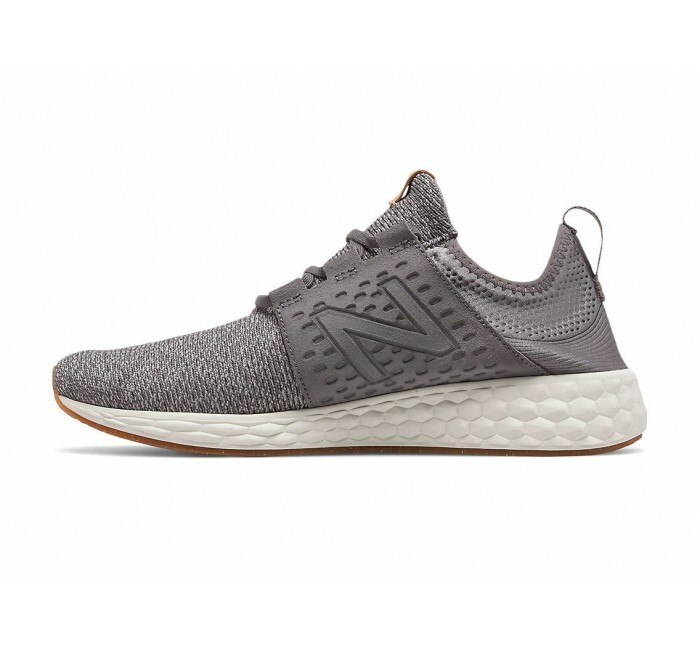 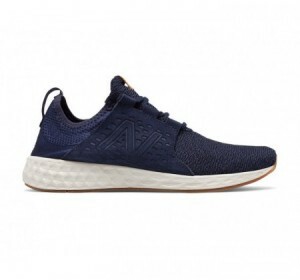 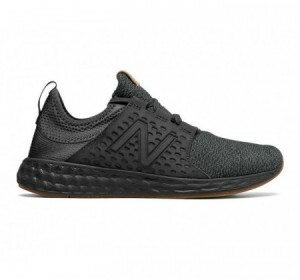 The men's Fresh Foam Cruz Omni v1 running shoe keeps your feet feeling and looking fresh with its comfortable bootie construction with breathable knit textile upper and a stretch heel with loop for easy slip-on style. 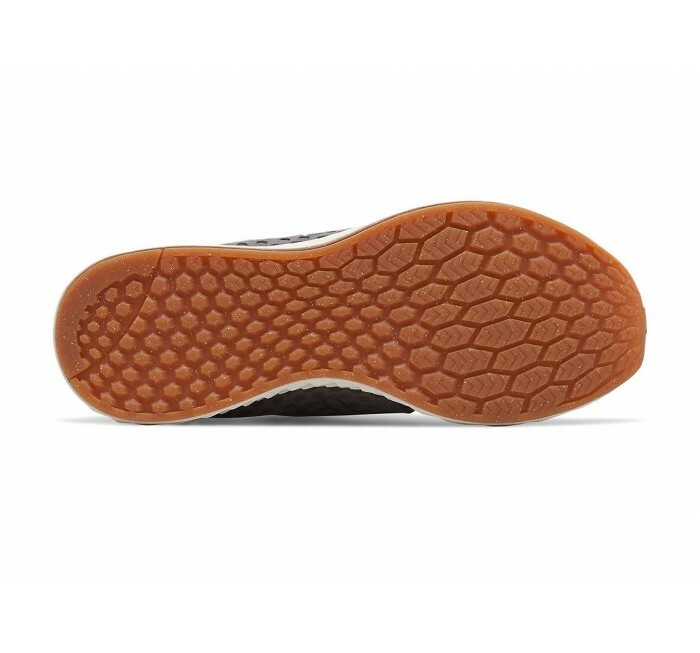 The minimal synthetic suede midfoot saddle provides support while the gum rubber outsole and Fresh Foam engineered precision cushioning helps you move freely without sacrificing a soft landing. 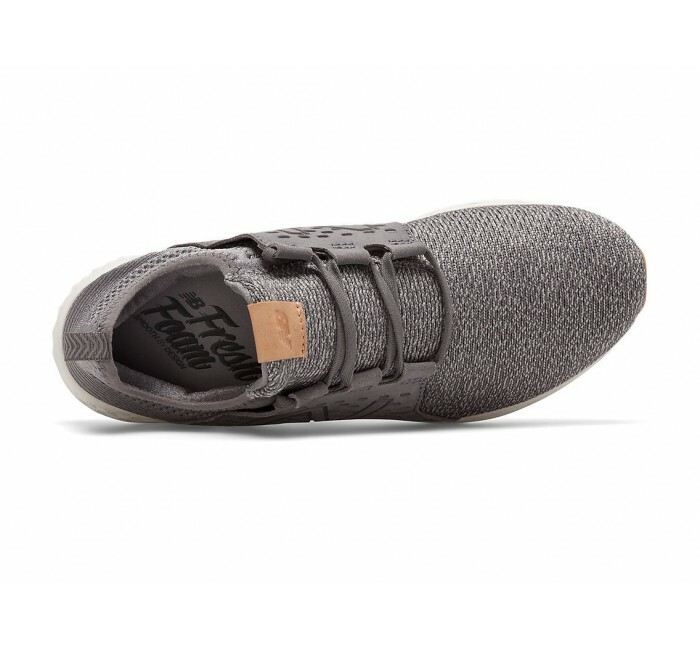 Plush comfort never felt so fresh.